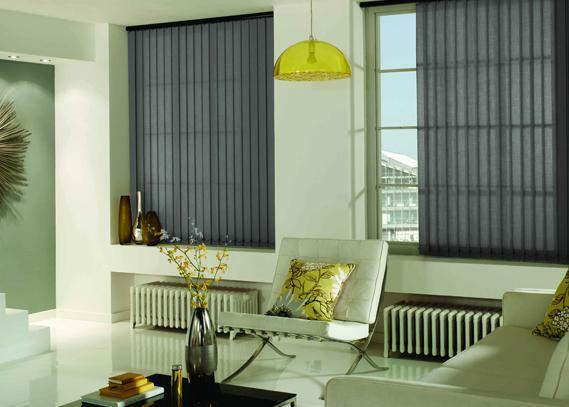 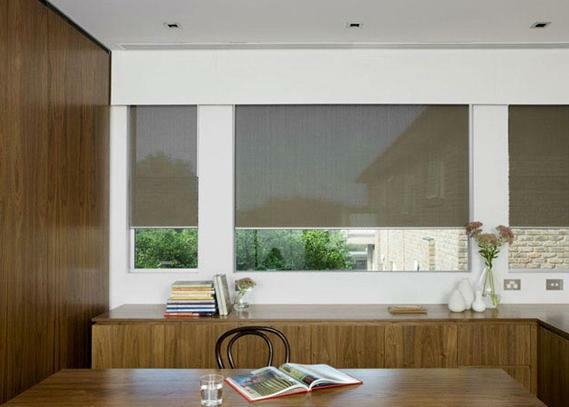 Our unique, stylish and durable Residential Blinds are a quick and affordable way of blocking out daylight and adding privacy. 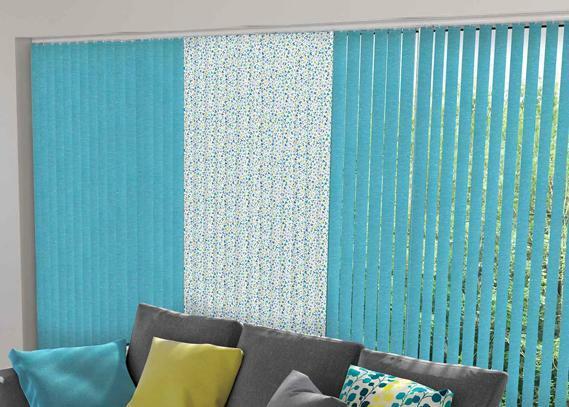 They also add colour, texture and can make a bold design statement on your window space. 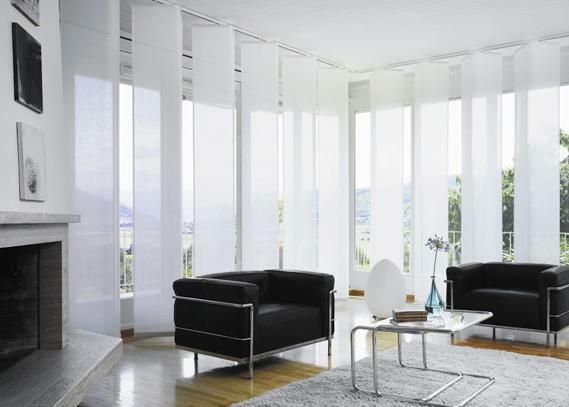 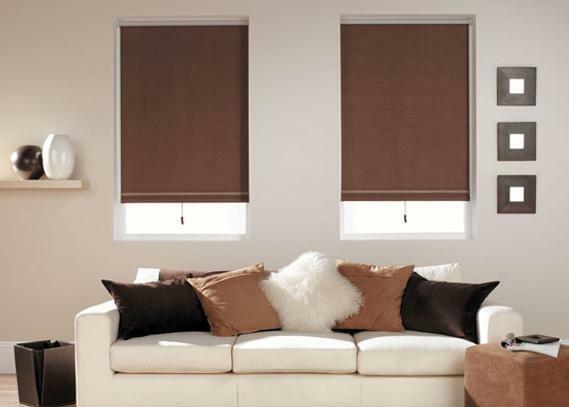 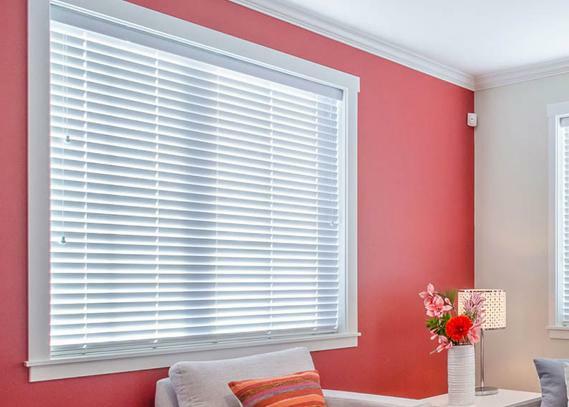 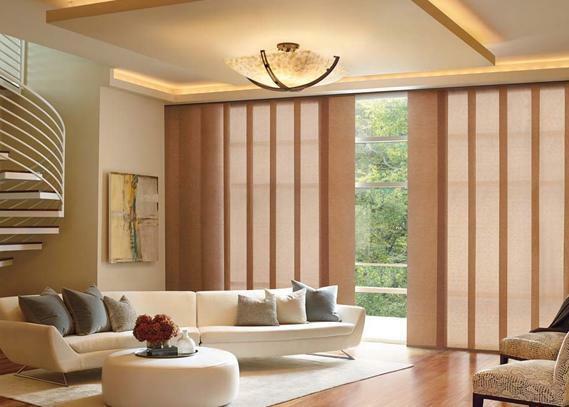 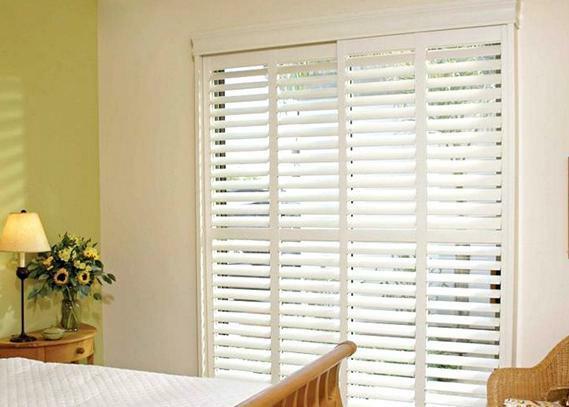 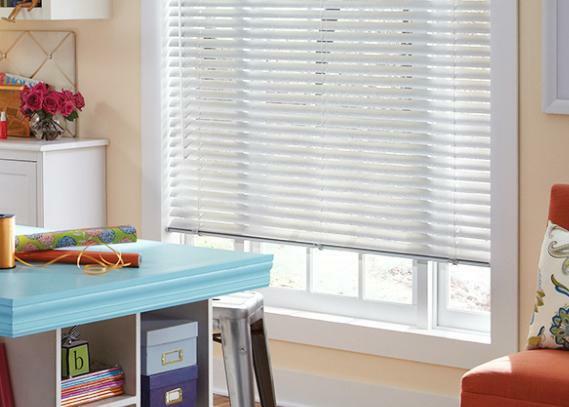 Residential Blinds are an excellent choice when you’re looking to soften your room, diffuse the light from the outside, get privacy but still maintain a view. 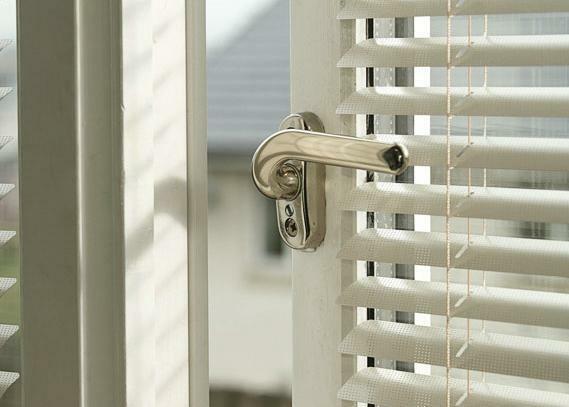 If you would light full privacy or more light control, simply rotate the vanes to the closed position. 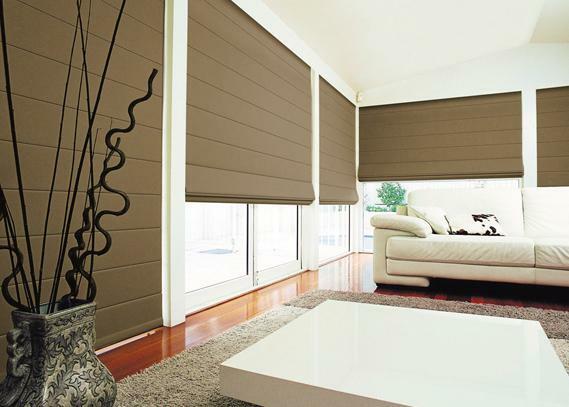 Call us or ask for a quote online today and transform your home into a space of style and comfort.